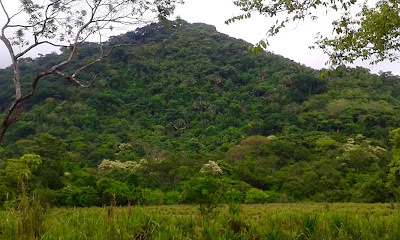 One of the most fascinating mountains by the coast. Set back about a kilometer from the shore and a 20 minute drive to Playa San Miguel, Cerro Tigre offers flat lowlands, ocean view plateaus, a full development plan and areas of secondary growth forest. 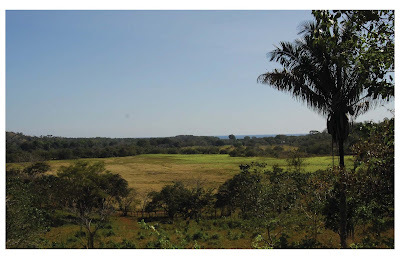 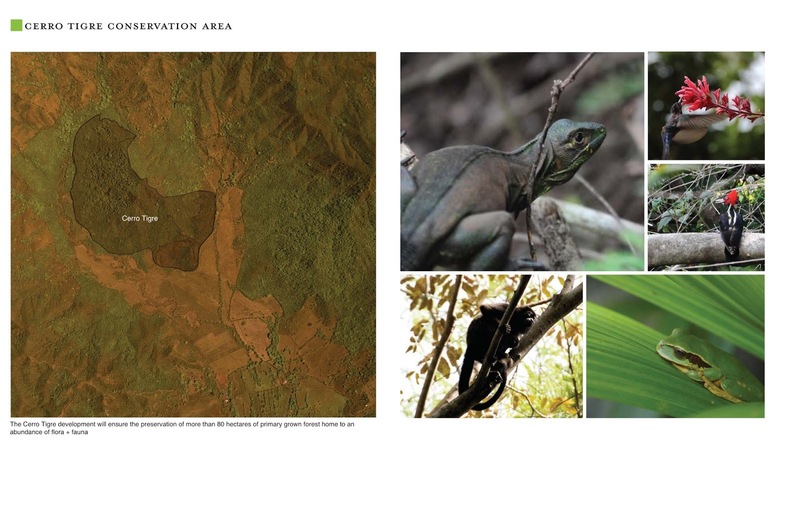 The lower terrain to the south is pasture land and has been maintained for future development. 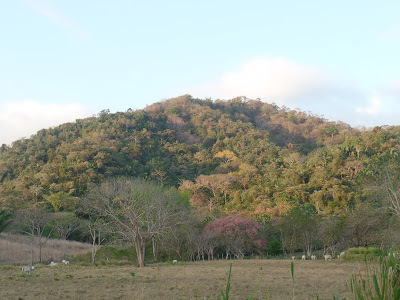 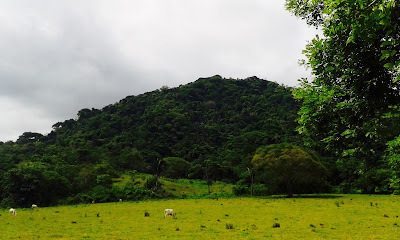 The west side of the mountain is still lush and green at the end of the dry season in April because of older growth and an abundance of flora and fauna; a precious natural habitat. 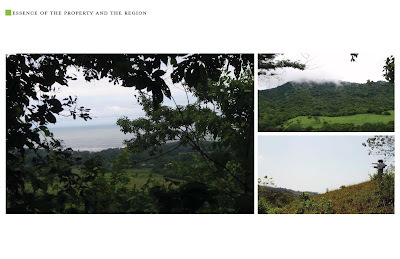 The view from the top stretches across the Nicoya Peninsula. 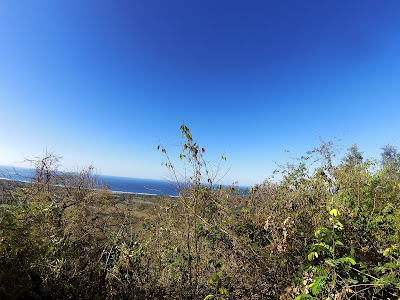 Cerro Tigre is an ideal setting for coastal development boasting real jungle living and adventure. 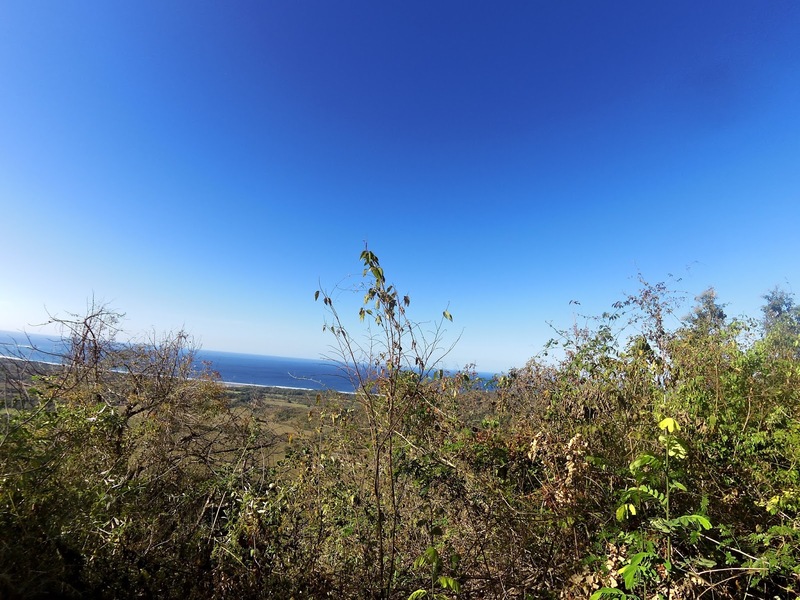 The natural world here is impressive and this property is perfect for someone looking for a project in sustainable living and development, permaculture, research or wilderness experience.